Church of the Big Sky: Now with extra Slurm! Please oh please oh please let this come to pass! Futurama may get a new lease on life! 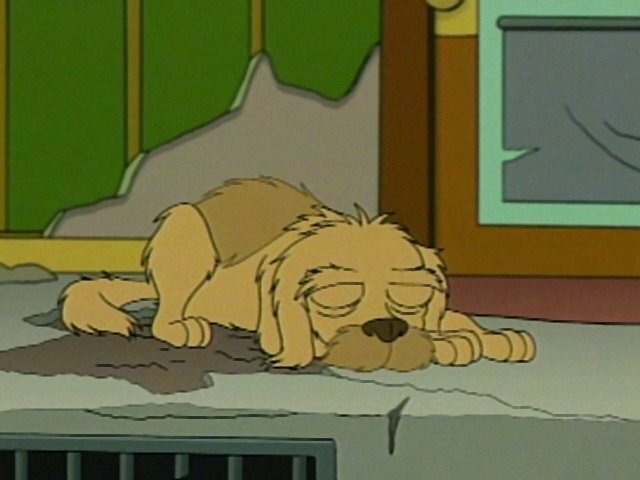 Okay, hands up: who cried at the end of the episode about Fry's dog? Yes yes yes! Make it happen! I don't know Futurama or Fry, so ..no. 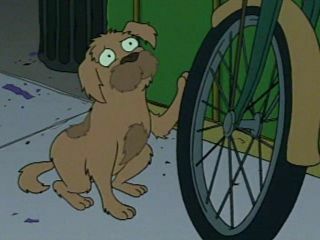 Ah, Futurama was a great, underrated animated show. I only came to watch it in late-night syndication. It was fun, and it was a shame that Fox wasn't willing to back it up. The goofy geek girl within will be very happy to see it come back. Personally I didn't care for it that much. But "Teacher's Pet" -- there was a masterpiece. I love Futurama. It never had much of a shot initially since it's time slot (one of them anyway) was 7 on sunday. I'd love to see it back. For whatever reason, it seems even funnier to me now.